For years, people believed that a good, healthy dose of sun was the answer to their acne-related problems. 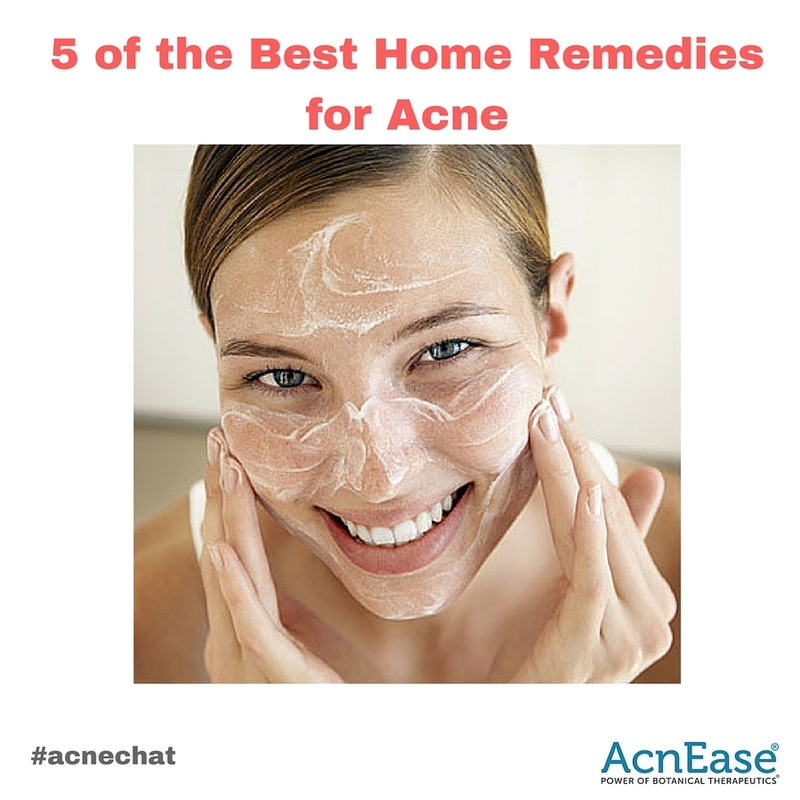 Doctors in the 1950’s even prescribed sessions under a sun lamp to treat patients looking to rid their complexions of acne, and the idea has more or less stuck, with some looking to more and more DIY options to help symptoms of acne. Many dermatologists are pleading with people to resist the urge to go about treating their skin the old fashioned way with a lengthy sunbath by the pool. The claim nowadays is that the sun’s rays can actually end up making acne worse...but why? To get an idea of exactly what the sun is doing to your skin to make acne worse, check out this quick and easy guide below! Organic produce, composting, environmentally sustainable cleansers – let’s face it, going organic feels good and is more and more an adopted way of life.Unfortunately, if you have acne, you may find out that most of the treatment solutions out there involve the use of chemicals, sometimes even quite harmful. But worry not! You don’t have to compromise your healthy lifestyle to achieve an acne-free complexion. Implementing certain natural solutions into your daily life may be easier than you think! Summer time is synonymous with fun in the sun, right? 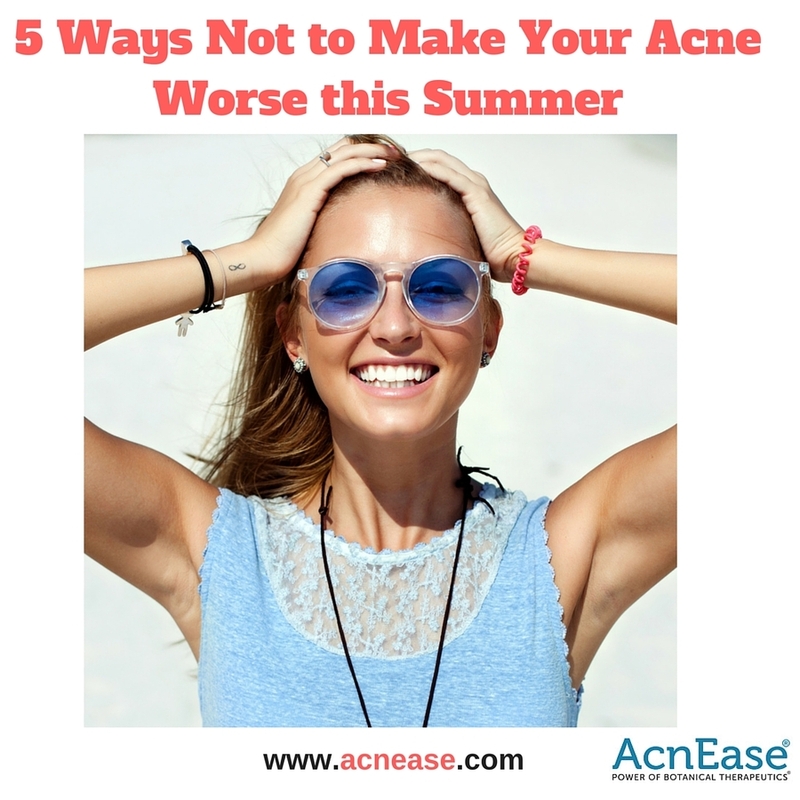 If you’ve got acne, it may also mark the beginning of some big-time breakouts, which isn’t exactly most people’s idea of a good time. 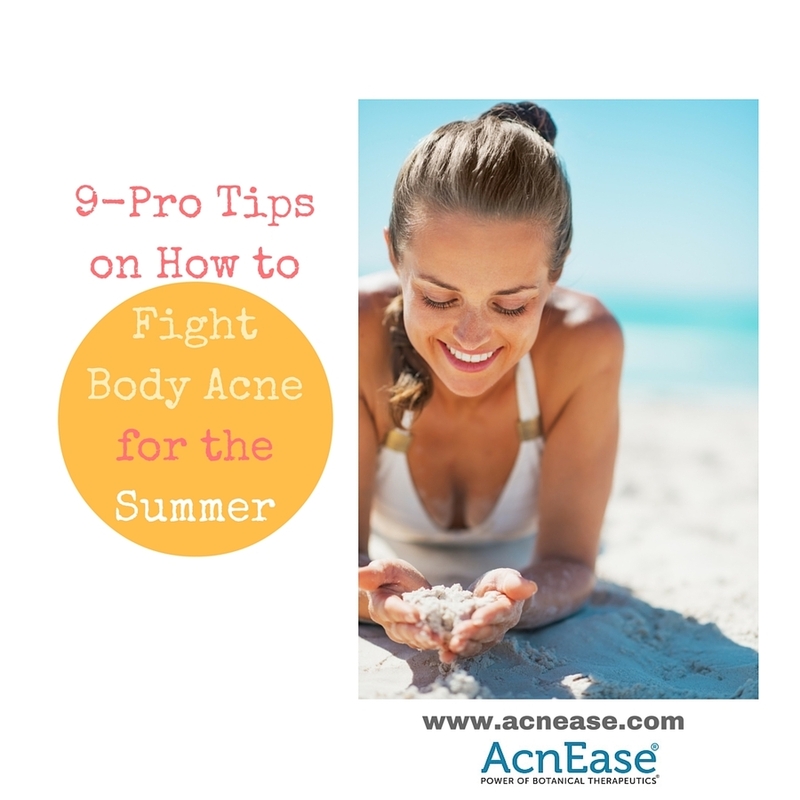 Many acne sufferers complain of increased acne symptoms during the summer months, when our skin gets hit hardest with a catastrophic combination of skin-damaging factors – the drying effects of the sun, extra dirt and debris buildup from the outdoors…all of this “attacks” our skin. Body acne most frequently appears on the back and chest. You may not realize the prevalence of body acne since most people are normally wearing clothes, but more than half of people with facial acne have some amount of body acne. The reasons are simple. Everyone’s skin and body chemistry is different but one thing remains the same: When chronic skin problems arise there’s a sure sign that something is amiss. 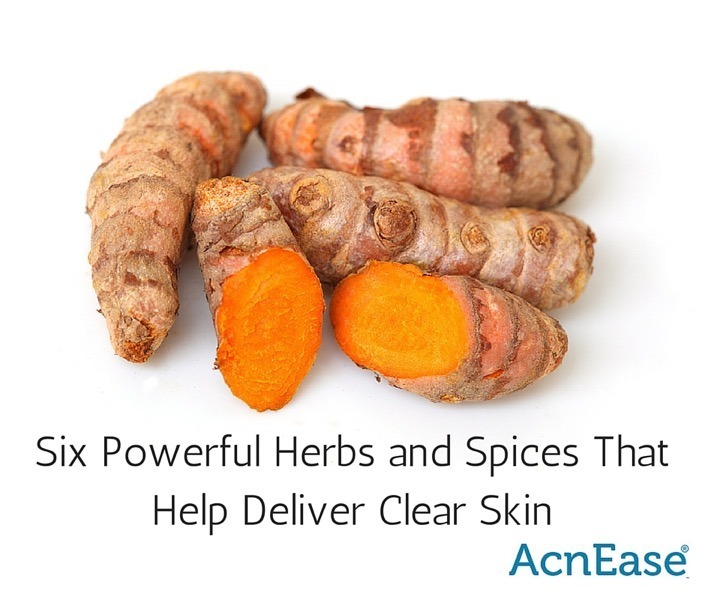 Unfortunately, many people choose potentially dangerous or ineffective products including some prescription drugs and topical medications for acne that have well known sideeffects, and forget about alternative choices like natural acne treatments and natural home remedies. Advice from NYC Esthetician: Here’s how you’re causing more acne by dehydrating your skin. We’re pleased to announce the addition of NYC esthetician, Courtney Wells, to the AcnEase team as a skincare expert to help you get even closer to obtaining and keeping acne-free skin for life. Courtney has worked with numerous acne sufferers over the years, helping them to find the right balance that works for their skin naturally. If you have acne, and have read up on its causes, you will find yourself coming across the word “sebum” quite a bit. We know that too much of it can lead to acne breakouts, but what exactly is sebum? 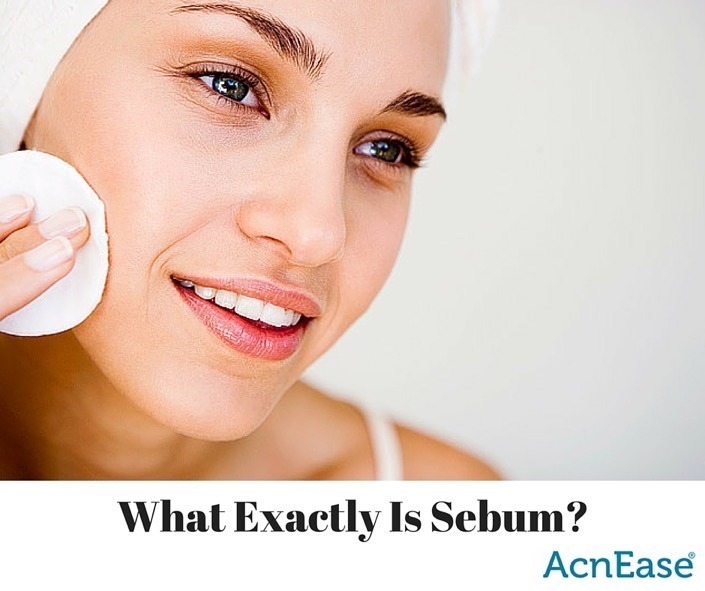 Sebum is an oily substance produced by the sebaceous glands. Our skin needs it in order to function, but too much of it can lead to acne, and an overly oily complexion. Other than the palms of the hands and the soles of the feet, sebaceous glands can be found all over the body. Fad or Fave? 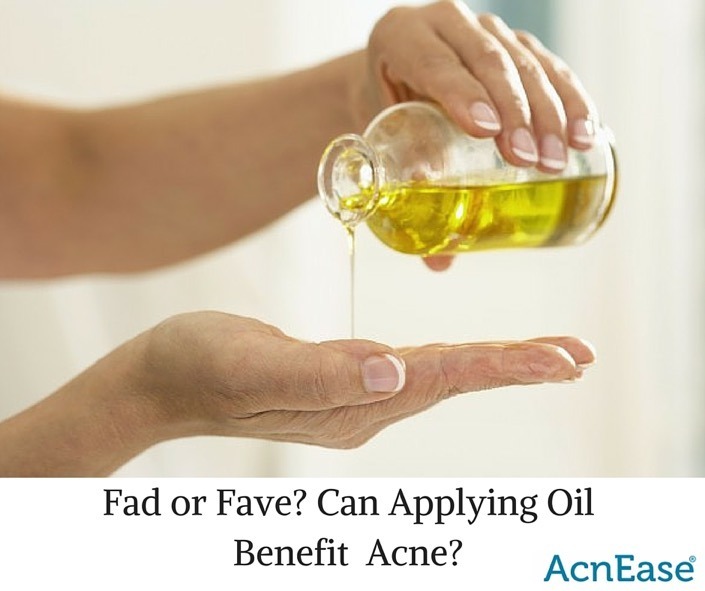 Can Applying Oil Benefit Acne? When most people think of oil in relation to acne, their first impulse is usually to steer clear of the slick stuff. In fact, much of the topical skincare industry owes it’s success to stripping skin of oil, promising hopeful acne-prone consumers a squeaky-clean complexion through a course of scrubs, wipes and treatments. Lately, a new trend is shaking things up in the area of acne treatment, using the very thing we’ve been taught to fear to treat our stubborn blemishes and breakouts. We all like to shine…. but not on our faces. 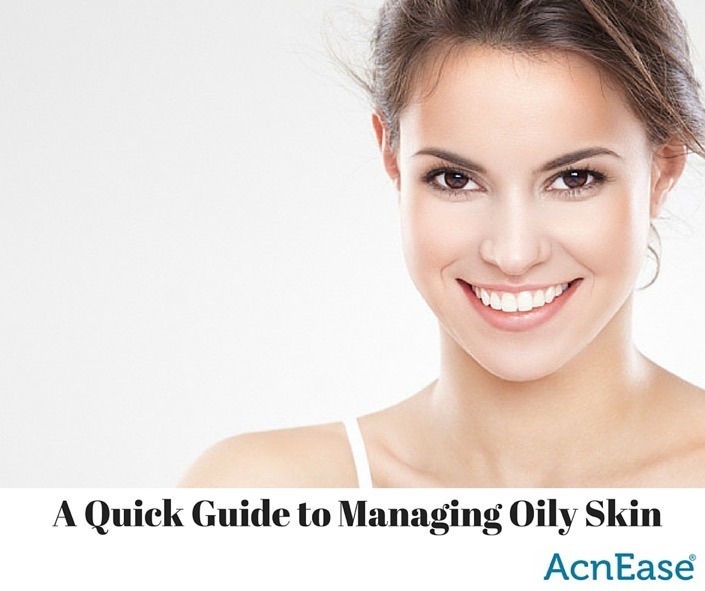 So we often ask, WHY is my skin oily and WHAT can I do about it? The oil you see on your face is called sebum. Produced by the sebaceous glands, sebum is actually a good thing, and is a necessary part of maintaining healthy skin. Sebum travels from the sebaceous glands to the surface through the pores to hydrate, moisturize, and protect the various layers that make up the skin. The face tends to be the oiliest part of the body as that’s where the majority of the sebaceous glands are located, anywhere from 2,500 to 5,500 per square inch! 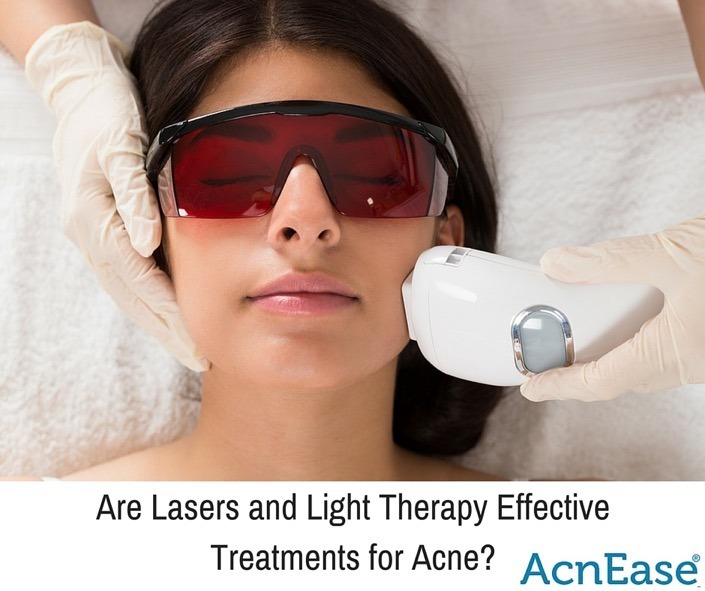 Are Lasers and Light Therapy Effective Treatments for Acne? People are always searching for the next big thing in skincare, from anti-aging technology to treatments that leave you looking like you’ve just returned from a relaxing vacation. For those with acne-prone skin, most are up for trying anything in the hopes of finding some sweet relief from stubborn breakouts. 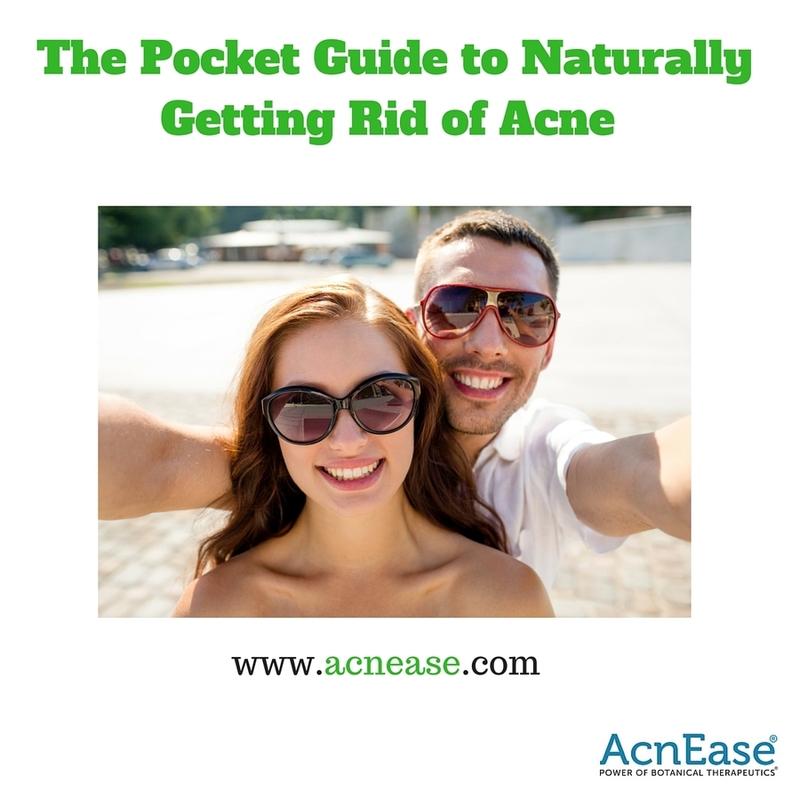 For thousands of years, human beings have looked to the foods that grow naturally around them to fuel their bodies, bring people together, and even treat certain ailments, including acne. From using cloves to numb a toothache, to adding garlic to soups in a fight against the common cold, herbs and spices have been proven to help cure what ails us, all while adding a delicious dash of flavor to the dishes we eat everyday. 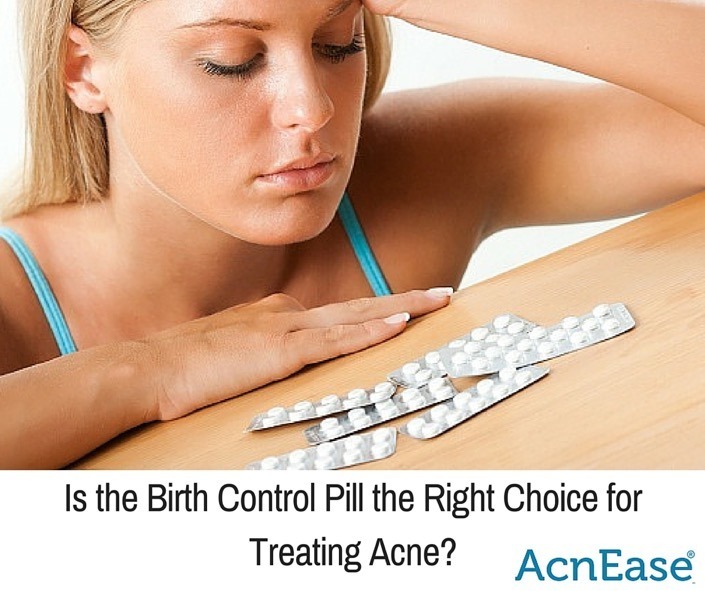 Is Birth Control Pill the Right Choice for Treating Acne? For women, the decision to take oral contraceptives is a personal one, with many reasons factoring into their decision. Many women use hormonal birth control (aka “the pill”) for the skin-saving benefits and for those with acne-prone skin, waking up to a face free of breakouts is reason enough to choose the pill as a way to manage their acne. Acne affects nearly half of adult women and almost a third of adult men. 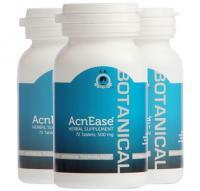 Acne can appear at just about any age and 75% of all people suffer from acne breakouts at some point in their lives. Acne usually makes its first appearance during adolescence, however, we’re seeing more and more adults suffering from acne breakouts. 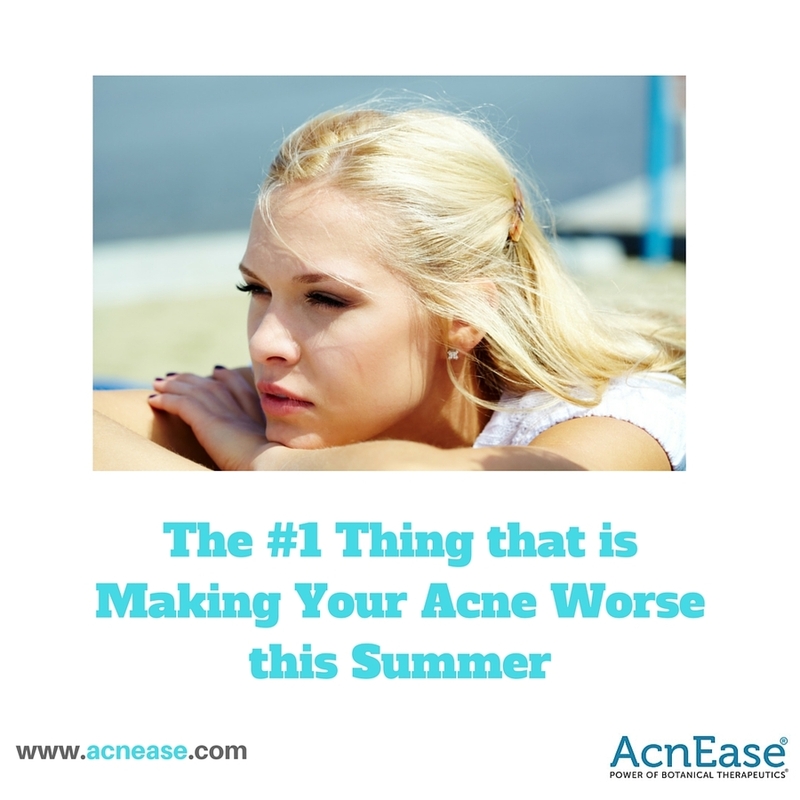 Statistical data also confirms that the number of adults affected by acne is steadily increasing. Acne affects people of all ethnic and economic backgrounds, making it one of the most widespread and “populistic” medical conditions in the world. We get it - the life of a teenager is demanding and fast paced. There’s stress that comes with performing well in school and extracurricular activities, social pressures (including being involved in social media) and personal and/or family challenges. Couple this with the fact that teens are always on the go, and proper skincare is a bit tough to fit in. 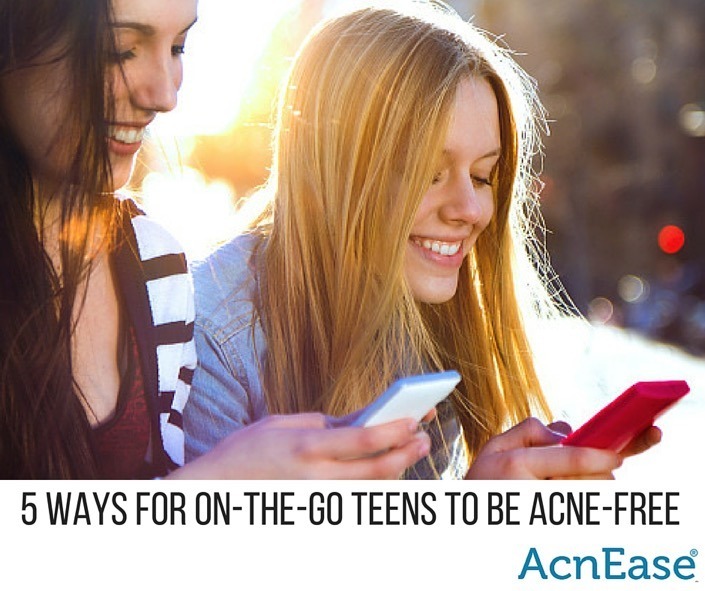 Instant gratification usually replaces taking preventative measures, and often times, many teens think acne will eventually go away by itself.